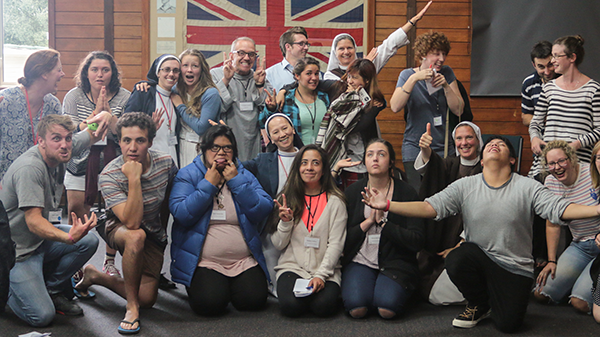 Hearts Aflame is organised by a team of lay volunteers who are dedicated to serving the Catholic Church in New Zealand, and passionate about living and sharing the truth and fullness of the Catholic faith. No one on the Hearts Aflame planning team is paid. Each Hearts Aflame planning team member volunteers hundreds of hours to organise and run Hearts Aflame each year. We are passionate about Catholicism and we love Hearts Aflame! Hearts Aflame is firmly established on the Eucharist and prayer, with Mass every day, Prayer of the Church three times a day and Eucharistic Adoration at the end of each night. 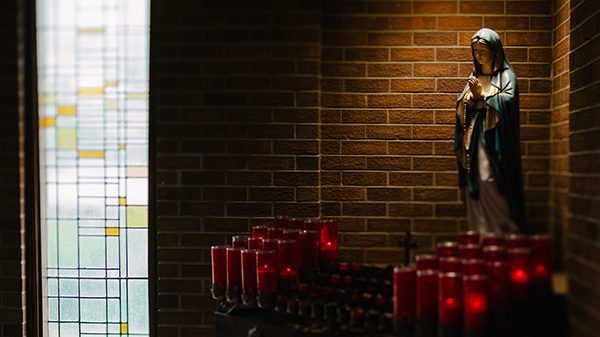 Hearts Aflame also features praise and worship sessions and various other forms of Catholic devotional prayer, as well as Reconciliation which is constantly available for those who seek it. Hearts Aflame is a place of learning about the Catholic faith, with daily lectures and teaching sessions on official Church teaching and Catholic spirituality. Previous Hearts Aflame summer schools have featured teaching on issues such as apologetics, pro-life issues, prayer, Scripture, Church history, vocations, Theology of the Body, Eucharistic theology, lives of the Saints, true feminism, the role of the laity, covenantal theology, liturgy – just to name a few. 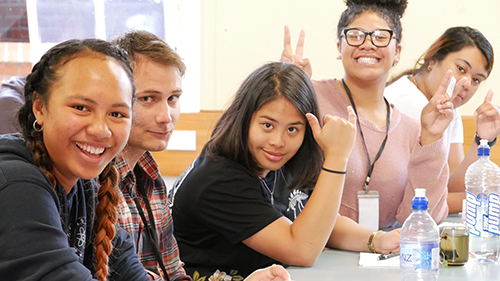 Hearts Aflame offers heaps of opportunities for socialising and making great new friends from around New Zealand, as well as daily free time for sports, relaxation and informal prayer opportunities, and if you are a singer, you can even join our choir. Hearts Aflame also has a specialised pastoral team, whose members are available to pray and talk with people over the ten days. Hearts Aflame is proud to have a special reputation for providing a place of prayer for people to take time out and discern more about the vocation that Christ is calling them to dedicate their life to. 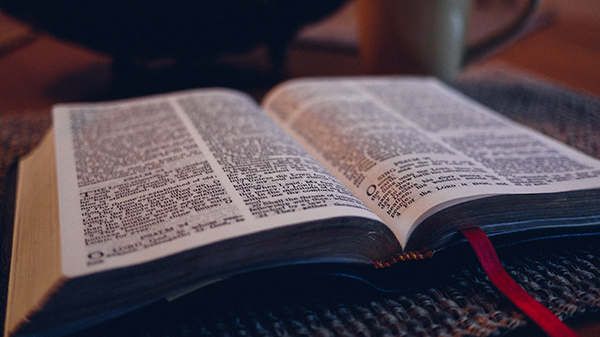 To help support you with this important aspect of your life we have a special night session dedicated to the issue of vocations and vocational discernment. Hearts Aflame aims to develop and foster authentic relationship with Jesus Christ and His Holy Catholic Church through participation in the Sacraments, prayer, and formation, lived-out and experienced in a short-term community environment. Hearts Aflame is a school of formation in Catholic theology, philosophy, and spirituality, for Catholic young adults. Hearts Aflame actively works to promote each participant’s discovery and living-out of their vocation in love, truth, and holiness, in the life and mission of the Catholic Church.